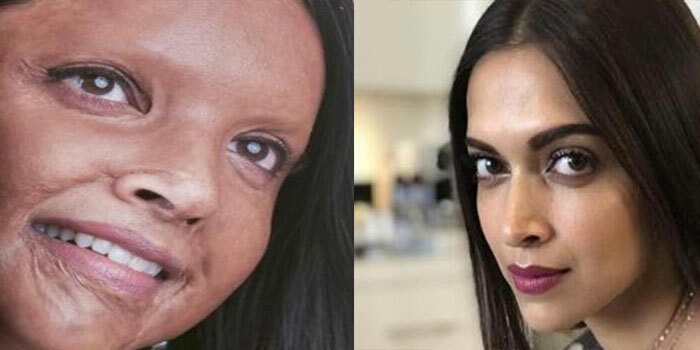 Actor Deepika Padukone plays acid attack survivor Laxmi Agarwal in the film, currently being shot under the direction of Raazi’s Meghna Gulzar. 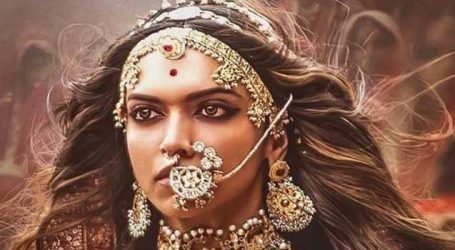 Actor Deepika Padukone has shared her first look from her upcoming film, Chhapaak. 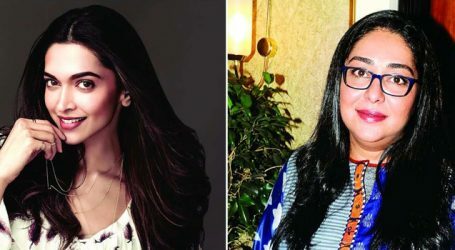 Meghna had previously teased that fans can expect to see a completely new Deepika in the film. “You won’t be seeing Deepika, you know. 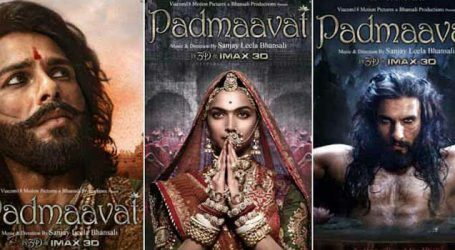 You will be seeing a disfigured Deepika,” the filmmaker said at a Chennai event.